Spencer Trappist Ale and Trappistine Chocolates Pair Well! Just an hour away from the sisters of Mount St. Mary’s Abbey, their Trappist brothers of St. Joseph’s Abbey in Spencer, MA are celebrating a new first. 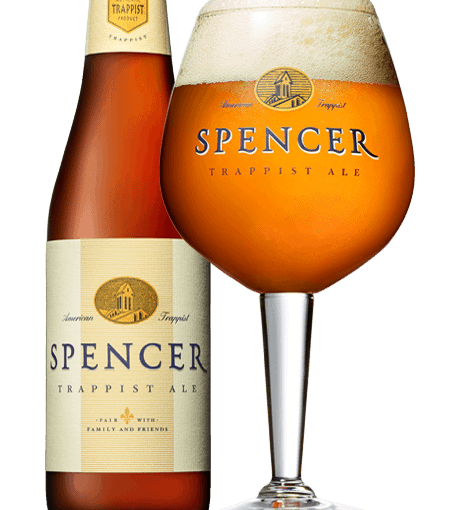 Spencer Trappist Ale. The first certified Trappist Beer in the U.S. Following the Cistercian/Benedictine rule, the monks, like their sisters here at Mount St. Marys Abbey, are committed to preserving the natural. Not surprisingly, then, Trappist Ale is made with only four natural ingredients: water, hops, barley, and yeast. It is unpasteurized and unfiltered, which enhances the flavor and aroma of the beer. And, like their sisters at Mount St. Mary’s abbey, the monks at Spencer, MA are also committed to renewable energy. Read more about the monks and their beer at www.spencerbrewery.com. Help us celebrate the work of our Trappist brothers’ hands: enjoy a glass of Spencer Trappist Ale with some of our chocolates today. 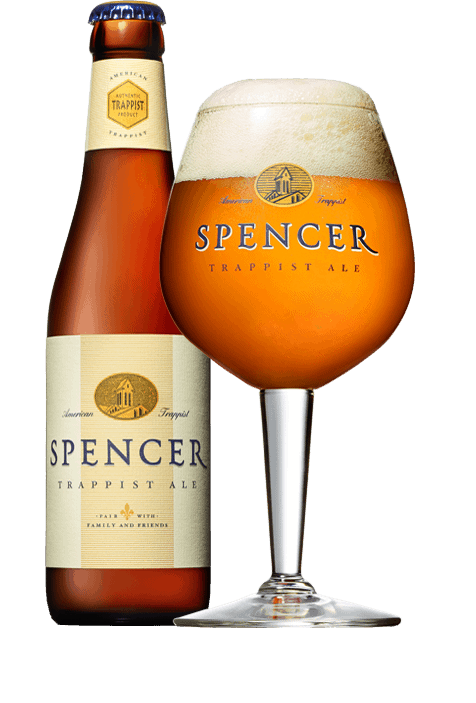 Ask your local purveyor of beers how you can purchase some of the first production of Spencer Trappist Ale. And, our chocolates are just a click away. Enjoy! I would love to purchase the ale, ale glasses and candy when they are available. The Ale is currently sold through select distributors. 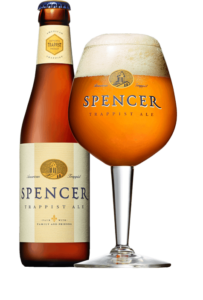 PLease visit the Spencer Trappist Ale web site at http://www.spencerbrewery.com, and/or contact St. Joseph’s Abbey in Spencer, MA for more information. I believe the glasses are featured on that site. 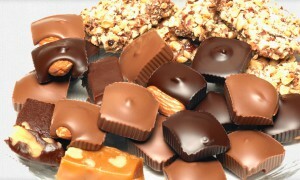 The candy is available through the web site where you saw this post: http://www.trappistinecandy.com. Made with love and prayers by the sisters of Mount St. Mary’s Abbey, Wrentham, MA. We welcome you to visit our site, or our gift shop, if you are in the area. Thank you!! Is it possible to order some of this beer to be mailed? I would love to buy some as a gift to my family in Ohio. Previous Previous post: Gave Up Chocolate? Break that Resolution!